It really says something about the world we live in, specifically about the democratic nature of media and technology, when fans can step up and make the movies that conventional studios fail to produce. 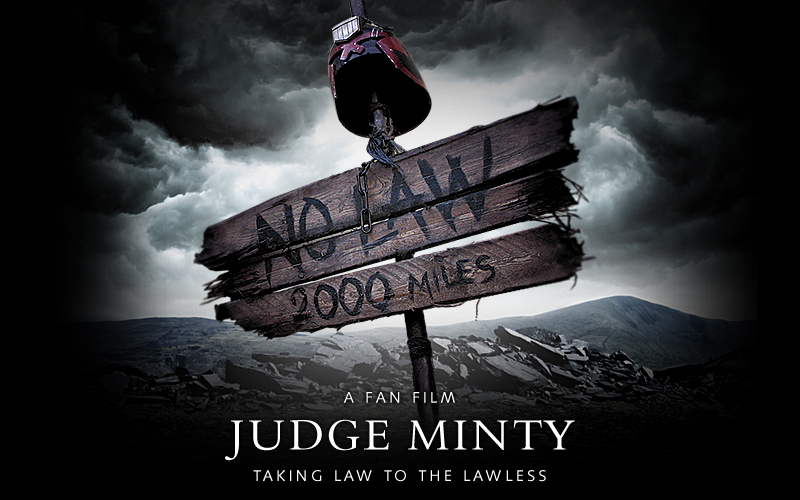 That’s what happened with this 27 minute short known as Judge Minty, the fan-made sequel to last year’s Dredd relaunch. Despite its poor performance at the box office, the remake of the comic book classic garnered some positive reviews and attracted a fan following. And this sequel is already on its way, following the trail blazed by the first. Based on the minor character from the 2000AD comic series, this fan film tells the story of an aging Judge forced to face his own weakness. After being injured on the job, he is forced to take the long walk into the Cursed Earth and finish his days as all Judges do, bringing law to the land of the lawless. Though it is only 27 minutes short, the makers managed to pack a hell of a lot of action into that space of time. And for a fan film, the production values are quite high. Granted, it doesn’t quite capture the same dirty, gritty feel that the first did so successfully. But then again, we’re talking about a fan-made film. You gotta take what you can get! 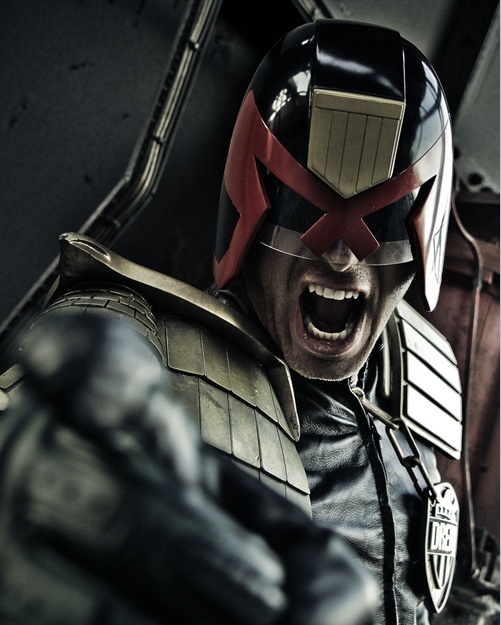 I heard they’re already making a prequel to Judge Dredd. I wonder what that’ll be like.